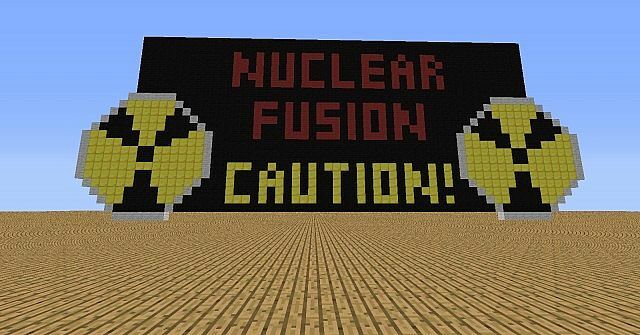 Nuclear Fusion from the Touhou project has been recreated in Minecraft noteblocks! 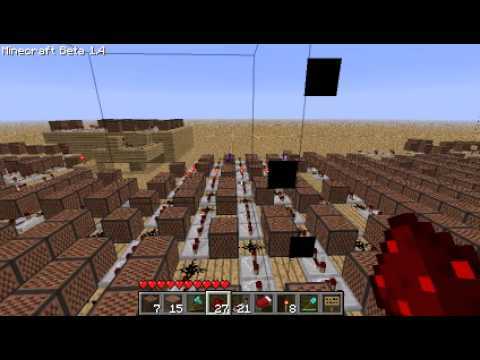 Map and video credit goes to tobyste99 from Youtube, I modified the map to work in the current version of Minecraft since the 1.7 Beta update broke it. 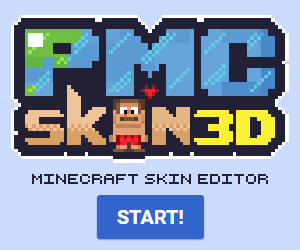 Pixel art credit goes to 8bloodpetals of deviantart, I recreated the bottom half of the pixel art by looking at the picture. The loops also seem to have been messed up with the 1.7 update, so you will have to break the redstone in the loops when you are proceeding on to the next part.